If you have any problems with using our links, please contact us here. We know parenting is a huge job. We are busy keeping track of every aspect of our children's lives: health and dental appointments, vision check-ups, homework planners, sports schedules and more. We get so caught up in the daily grind, sometimes we miss out on one crucial aspect that contributes to our child’s well-being and success: Managing Feelings. Kids need to be able to identify feelings in themselves and others, they need to know how to process and manage those feelings and they also need to know how to deal with conflict in relationships. When they know what triggers certain feelings, they learn powerful concepts that will strengthen their mental health, relationships, and confidence across the lifespan. It’s a fundamental aspect that contributes to success in all areas of our children’s lives. This is so important, in fact, there are entire agencies whose sole purpose is to research and identify how we can better promote social-emotional growth in our children and in ourselves. It’s true…sometimes kids are hesitant to share how they are feeling, or what thoughts are bubbling below the surface. 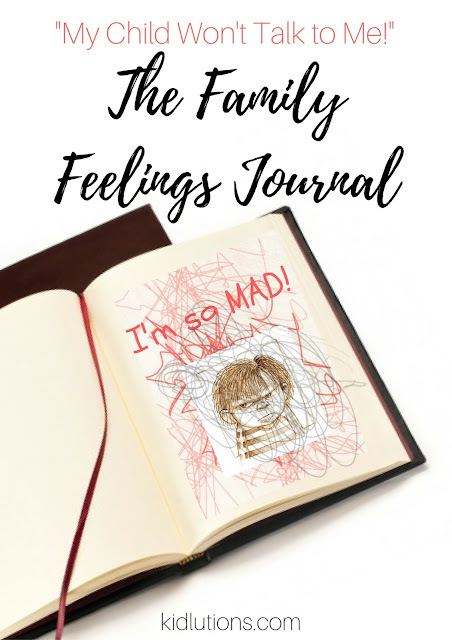 One of the best antidotes I have for this is to start a Family Feelings Journal. I have suggested this to many families through the years, and still do so. I feel so strongly about it, I urge parents to do this when they are going through a divorce. I give specific instructions for divorce situations in Playful Ways to Help Kids Cope with Divorce. 1. Obtain a journal. Grab a blank journal to use. A spiral notebook is totally fine. Invite your kids to decorate the outside of the journal, if they’d like. 2. Put it in a prominent place. You’ll want to put the journal where everyone has easy access to it. You may wish to leave it on your kitchen counter or a desk that everyone uses. 4. Pick a Consistent Time to Review It. 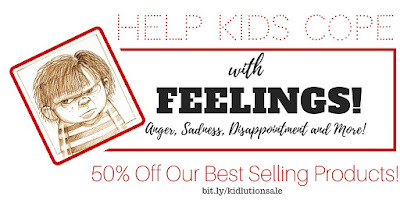 Now that your kids have a place to share the feelings that are difficult to verbalize, be sure to review it all with them at a consistent time (maybe after dinner? Pick a time that works for your family). 5. Help Kids Cope. Offer empathy, support and guidance. Here's where things really start to make a difference. Now that your child has shared the feeling, be sure to offer empathy, support and guidance. It's great to ask your child how he thinks he could manage a BIG feeling, so he can learn to problem-solve on his own. When feelings are overwhelming and a child is feeling stuck, he really counts on your to be the calm, steady voice of reason. Ask your child if you can offer suggestions, then ask which one he think might work best for him. "Thanks for sharing! Those are some hard feelings to have. Let me know if you ever want to talk about it." Be consistent in encouraging your child to write in the Family Feelings Journal and be sure to do so yourself. The more we practice something, the better we get at it. Dealing with feelings is no different! More Support - extra resources for "those moments"! 1. 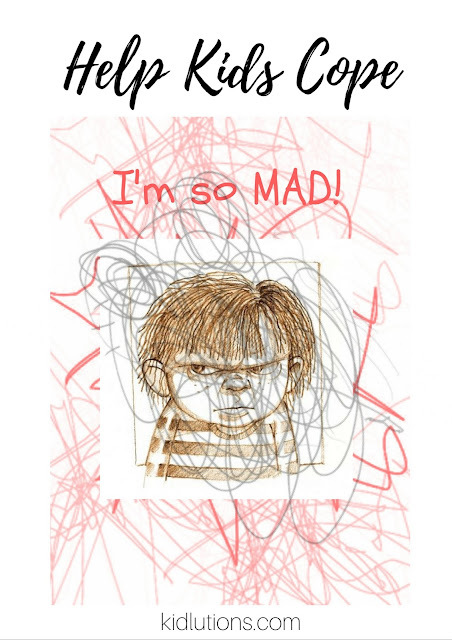 I have trouble managing my own emotions when my child is out of control. If you struggle with staying calm and offering empathic, thoughtful responses to a highly emotional child, you are not alone. BLOOM: 50 Things to Say, Think and Do with Anxious, Angry and Over-the-Top Kids (instant download version) can really help! It's used by thousands of parents and educators to help change behavior more quickly and effectively than other approaches offer. 2. 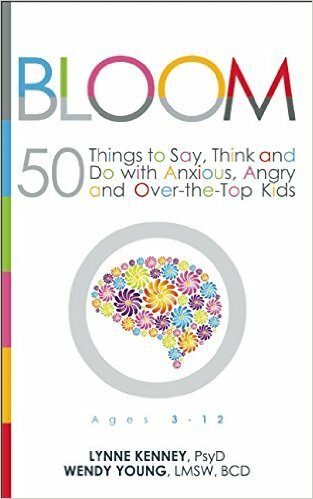 I want to help my child deal with anger better, but I don't know what to do or say that can help! We hear you! 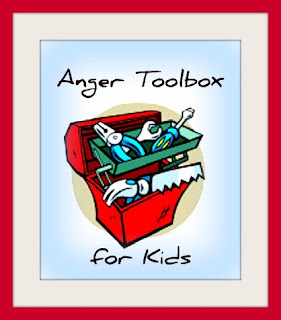 If you haven't yet, why not sign up for our Anger Toolbox for Kids? It's FREE and you'll get a 45 minute MP3 download, along with some printables! Find it all HERE! 3. I need tips, ideas and printables I can start using right now to help my child, classroom or clients! Done! We provided thousands of parents, teachers and clinicians worldwide with exactly the right resource at exactly the right time with our printable support materials. You can find them all HERE, or look below if you need something specific. see what's on special NOW! or come share on our Facebook page!